Over the last few days, we have been hard at work designing and fabricating the first Bike Med Kit prototype. Already, we have learned so much about user experience, quality assurance, simple and effective design, and design for manufacturing. We have opened up conversation with our peers and local bike shops and done tons of research into existing products and all things related to bike maintenance. More prototypes are on the way which will help us refine the design, reduce tool tangling, and make tool replacement faster and easier. Prototype 1: Source material, fabricate, evaluate. As you can see, we have also been building up our website! We are optimizing the site for smartphone use with the intention that Med Kit users can scan a QR code located on the Med Kit and be sent to our Bike How-to page for easy bike maintenance tips. 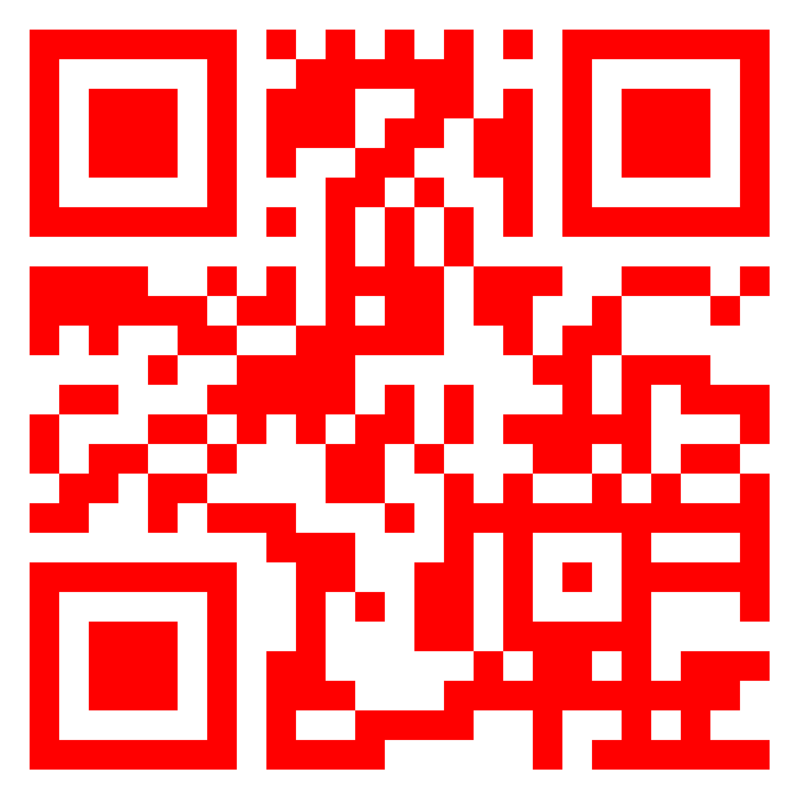 Try scanning this QR code! There is still lots of work to be done before our pilot program starts. Be on the lookout for more blog posts about Med Kit development and our soft launch announcement. Thanks for reading. Ride on! Bike nerds starting a business.